Welcome to Summer! I’m so sorry that I skipped posting in Spring! The last post was about a ‘new season’ but um.. yes, here we are again.. in a NEW season! This summer I will be at Rockaway Beach every Saturday teaching at YOGA ON THE ROCKS at Beach 92nd Street! Right now my class will be at 11am – but stay tuned for the start date. My dearest friend and studio owner, Lena is away volunteering in Vietnam! More details on class schedules to come soon. For now, I am SOOOO honored by the response we’ve been getting from our Groupon deal with Yoga at the Red Dawn Combat Club. We have some new members that came aboard within the last few months and it’s been so much fun meeting everyone! Besides the Yoga at RDCC Classes, I am still open to teaching private classes. Next week I will be teaching a class for Dylan’s 6th Birthday! Thank you Trin and Den for letting me be part of his Superhero Birthday! This Sunday, I will be taking the next level of my Integrated Energy Therapy Training. It’s been about 8 months since my first training. Practicing and seeing all of you for sessions has helped me tremendously. It is a beautiful thing to help yourself and others. Thank you for trusting me with everything. I am so glad that our paths have crossed. I hope to see you all again soon! Coming up for SUMMER 2013? More Everything! More Yoga. Surfing. Stand Up Paddleboard. 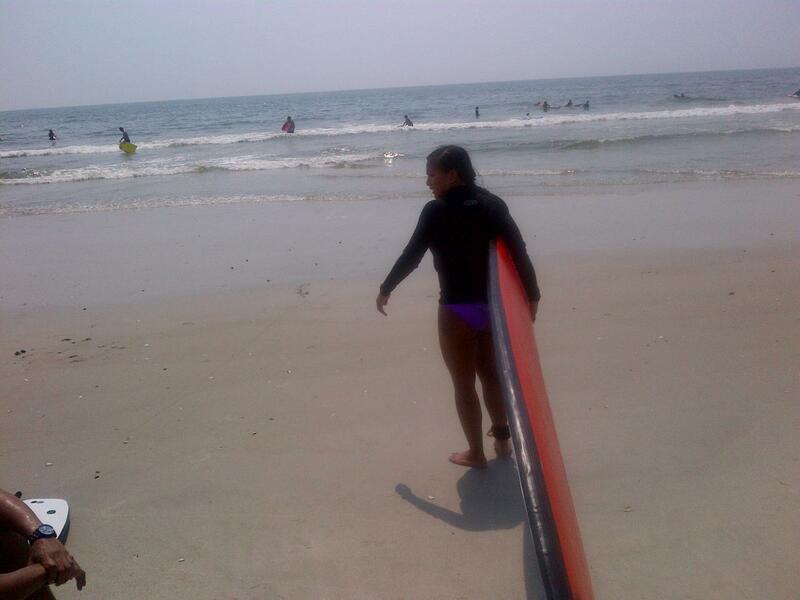 Yoga + Surf Retreat at Rockaway. Running. 5k. Yoga on the Rocks. Energy Healing. Healing healing healing. Just. Do. Everything. Now. Use the energy of this summer to the best of your ability. Let go of the Winter and Spring ‘heaviness’ (mental and emotional) and challenge yourself! Learn. Fall. Get Up. Move on. You ARE supported. 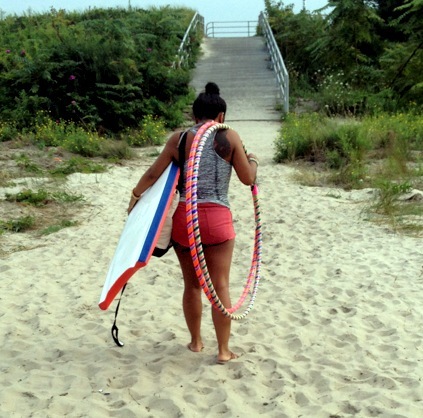 Shout out to NY Surf School who not only helped us out last summer, but played a MAJOR role in recovery efforts for Hurricane Sandy. Namaste. Lots of love Frank and the entire staff of NY Surf School. *To learn more about an IET Session with me, please check the IET section of this site or email me directly at graceyoself@gmail.com.